Hack-It-Ball is a fun and easy game to play, now get out and have some fun!!! 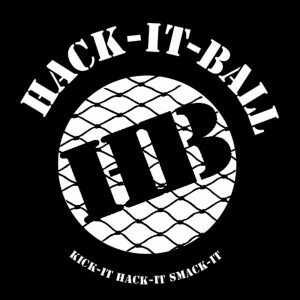 KICK-IT, HACK-IT AND SMACK-IT! Hack-It-Ball Tournament, 1st place winners!